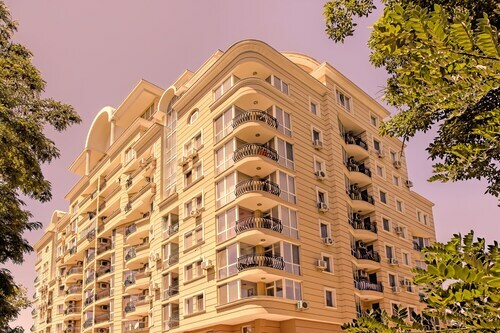 See all 92 properties in Plodiv Intl. 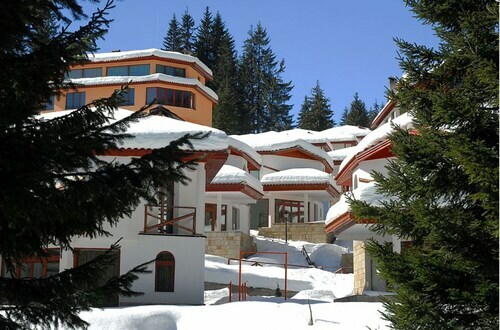 Situated in the mountains, this romantic property is within 12 mi (20 km) of Hristo Botev Stadium, Ivan Vazov National Library of Bulgaria, and Plovdiv Amphitheatre. Plovdiv Plaza and Ethnographic Museum are also within 12 mi (20 km). 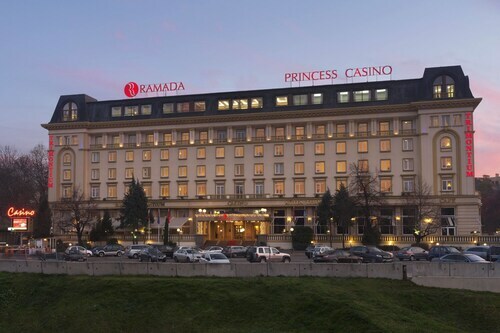 Situated in Plovdiv, this luxury hotel is within 1 mi (2 km) of Hristo Botev Stadium and Plovdiv Plaza. Ethnographic Museum and Plovdiv Amphitheatre are also within 2 mi (3 km). Situated in Plovdiv, this spa hotel is within 1 mi (2 km) of Hristo Botev Stadium, Plovdiv Plaza, and St st Konstantin and Elena Church. Saint Marina Church and Ethnographic Museum are also within 1 mi (2 km). 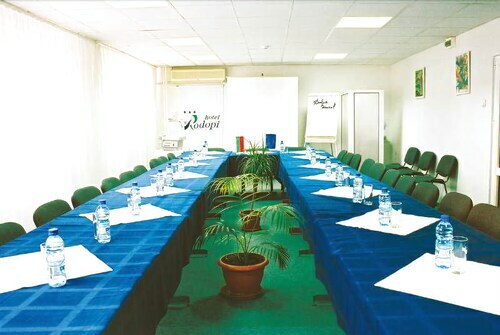 Situated in Plovdiv, this hotel is within 3 mi (5 km) of Ivan Vazov National Library of Bulgaria, Hristo Botev Stadium, and Saint Marina Church. Dzhumaya Mosque and Alyosha Soviet Army Memorial are also within 3 mi (5 km). Located in Plovdiv Center, this hotel is within a 5-minute walk of Saint Marina Church and Plovdiv Amphitheatre. Dzhumaya Mosque and Ethnographic Museum are also within 10 minutes. Plovdiv Station is 18 minutes by foot. 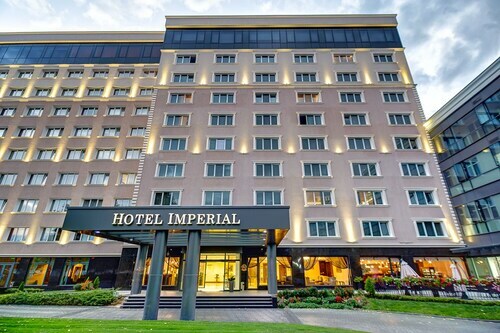 Located in the heart of Plovdiv, this hotel is within 1 mi (2 km) of Hristo Botev Stadium, St st Konstantin and Elena Church, and Saint Marina Church. Ethnographic Museum and Plovdiv Amphitheatre are also within 1 mi (2 km). Located in Plovdiv Center, this hotel is within a 10-minute walk of Saint Marina Church and Ivan Vazov National Library of Bulgaria. Dzhumaya Mosque and Ethnographic Museum are also within 15 minutes. Plovdiv Station is 15 minutes by foot. 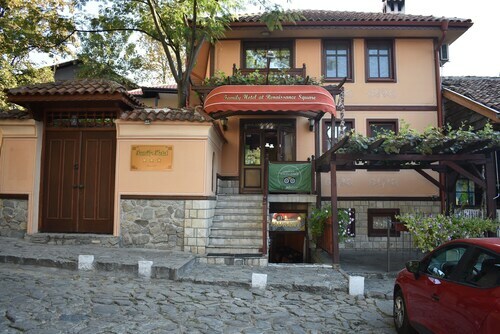 Located in Plovdiv Center, this hotel is within a 10-minute walk of Ethnographic Museum, Plovdiv Amphitheatre, and St st Konstantin and Elena Church. Saint Marina Church and Dzhumaya Mosque are also within 15 minutes. Plovdiv Station is 24 minutes by foot.